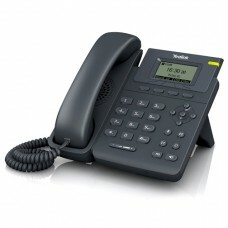 If you are looking for a new phone then your best option is to purchase one of our VoIP handsets. 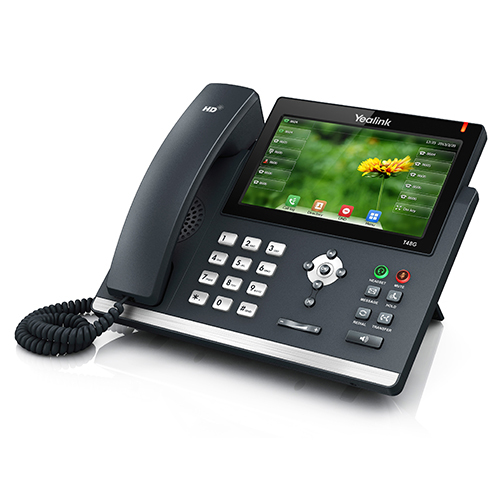 These have numerous benefits to using an analogue handset and come in a variety of desktop and wireless options. Click here for details. 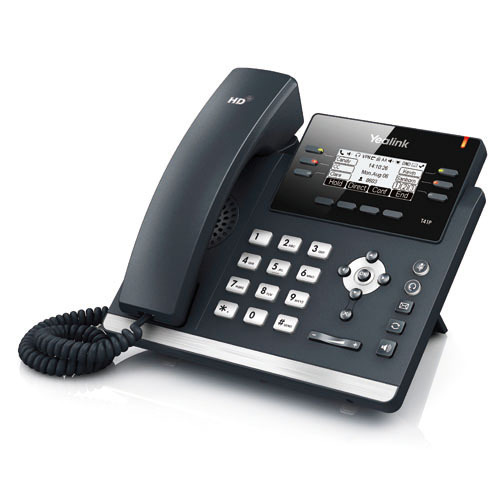 An ATA is a device which converts a regular analogue handset into a digital VoIP phone line. 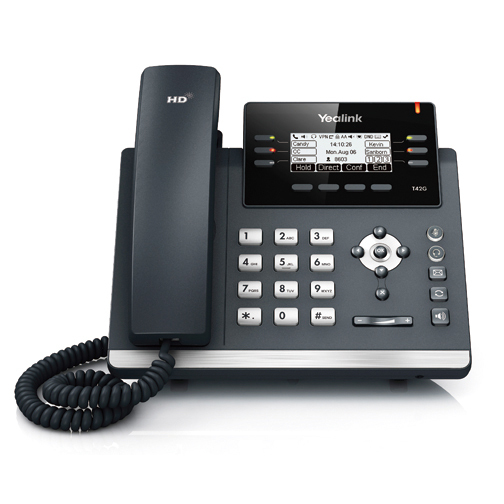 Select this option if you do not wish to throw away your existing phones but simply convert them over to VoIP technology. 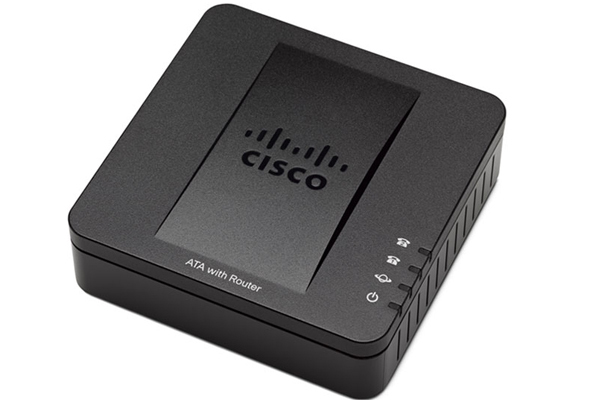 Our Cisco SPA 112 below can do this. If you don't require a physical handset and prefer to use your existing Smartphone to make and receive calls then we have a free feature-rich App called 'Hero Connect' which runs on Apple and Android devices. Click here for more details. 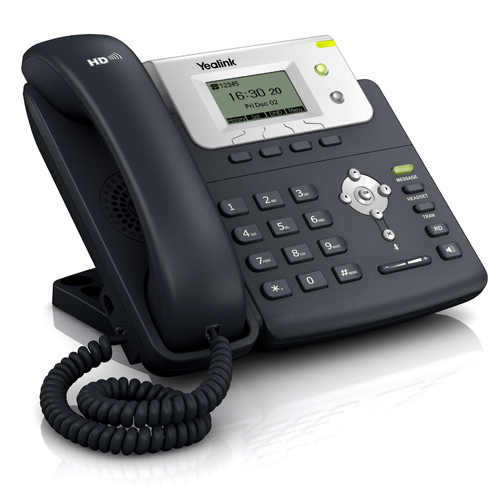 Hero can offer a wide selection of pre-configured handsets and adapters. 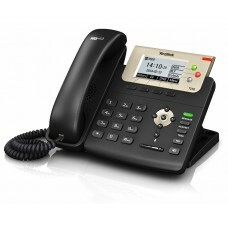 Our phones offer a good balance of quality and cost effective pricing. 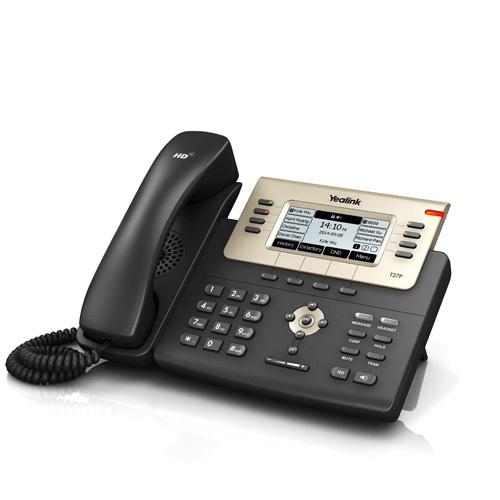 Hero offers a tool to enable users and resellers to provision these handsets through our user portal without having to log directly into the handset itself, which results in simple and efficient installation of handsets. 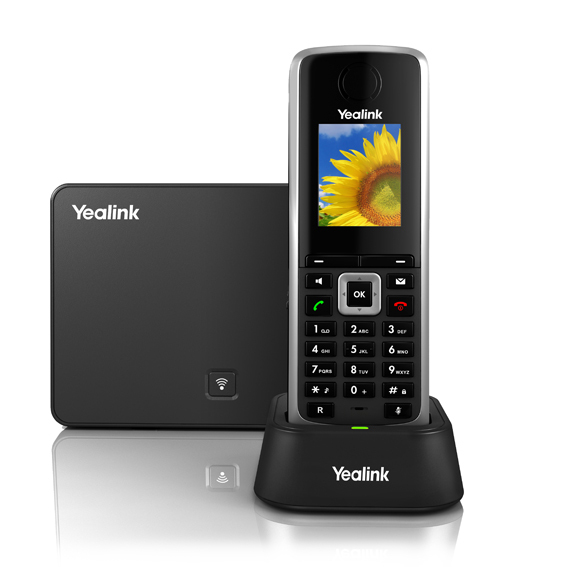 If you wish to purchase one of these devices then first you need to click here to signup for an account and then we can assist you with selecting the best handset for your home or business and if you wish to keep your existing phone number then we can help you with that too. If you are interested in ordering any of our handsets but are not sure if you want to signup for an account then please email sales@hero.co.nz with your requirements. All prices are in NZ Dollars and exclude GST.